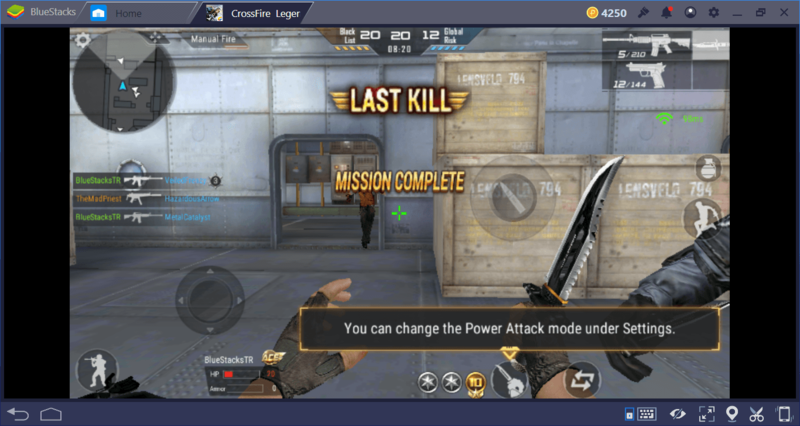 If you’ve just started playing Crossfire Legends, you may have difficulty with some of the features: The game has many modes, and although it has simple mechanics, mastering all of them takes time. By taking advantage of some tips and tricks, you can shorten your adaptation process and become more effective on the battlefield. To find out what these tips and tactics are, keep reading. 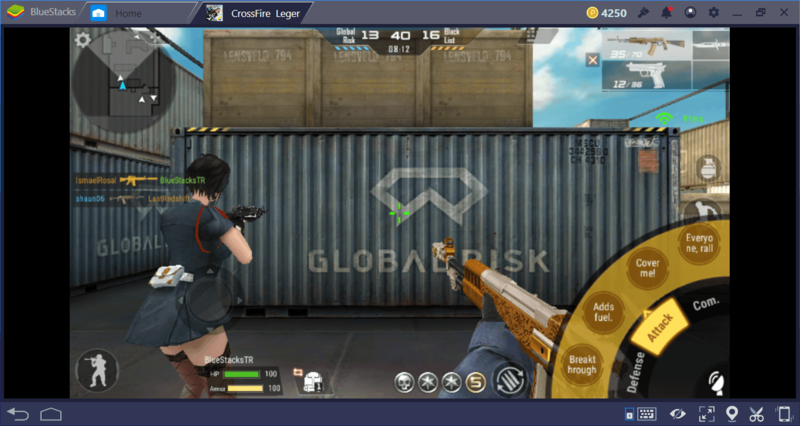 Crossfire Legends is not a Battle Royale game: You do not have to master each weapon. On the contrary, it will be much better if you choose a specific type of weapon and become a master of it. Even if the game does not have realistic combat physics, the differences between weapons can easily be felt and you need to determine the most appropriate weapon type for your game style. If you like fast and close quarters combat; you can choose a pistol, SMG or melee weapons. Pistols, in particular, can be extremely deadly in the hands of a talented player. Because mobile players have difficulty moving, they cannot follow your movements quickly and they are nearly completely defenseless against melee players. Using the strafing (*) technique, you can enter their melee range and kill them very quickly. Do not bother mastering the MG (machine guns). The number of maps that these weapons can be used effectively in is not very much, and other than the increased magazine size, they do not offer any real advantage. If you have to choose between an SMG and a shotgun, we recommend you to choose the shotgun. Both are CQC weapons but shotguns are more effective against your opponents, especially if they are using strafing technique too, since they do not require precise aiming. (*) Strafing is a term that means moving side to side instead of forward and backward. You draw a zig-zag while moving, not a straight line. This is a technique commonly used in competitive FPS games such as CS:GO. 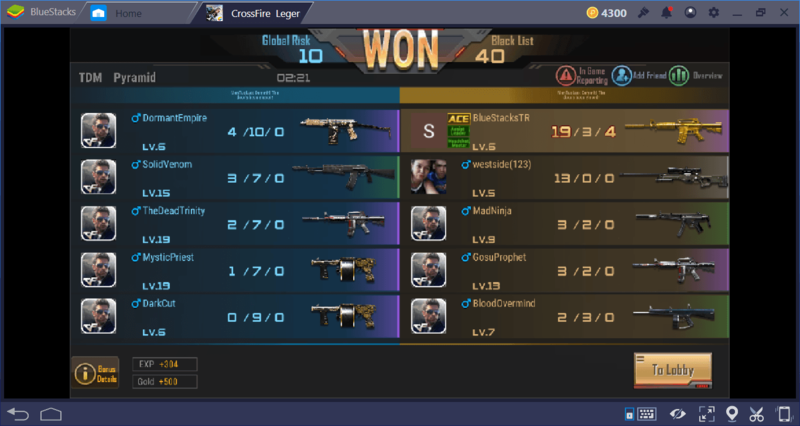 For some reason, there is an excessive number of “Crossfire cheats” on the internet. Do not believe any of these and do not use them. Tencent Games takes hacking complaints seriously and bans players in a very short time. So, you are actually getting nothing by using cheats and hacks. If you suspect a player cheating or hacking, you can report him/her easily. There are 8 maps in the TDM mode and you need to learn all of them like a “real” map. CS: GO players are lucky in this regard because most of the maps use the same design as CS: GO maps. To put it simply, there are “lanes” in each map that are used for attack and defense: You need to learn all of these lanes and prepare an ambush on a commonly used one, for example. If you roam the map randomly, you won’t be that effective and get killed pretty quickly. Find an ambush spot and wait patiently: Sooner or later somebody will fall into your trap. Play the PvP mode until you have memorized all the maps and use this information during ranked matches. Do not forget that it is better to shoot from the corners using the strafing technique, if you are in a closed-corridor map. 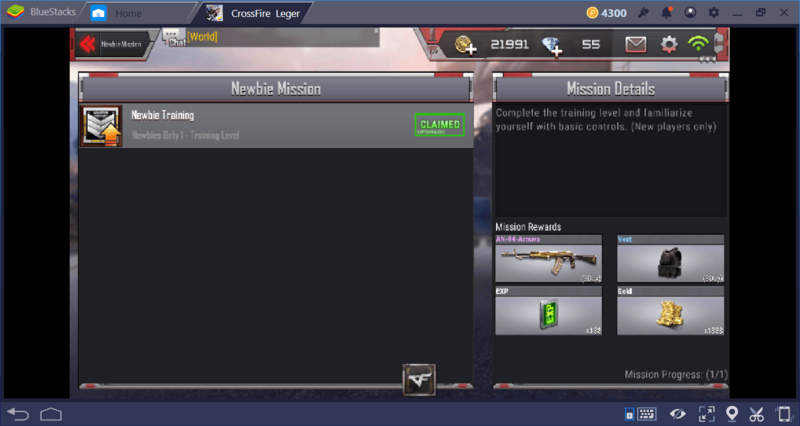 Completing daily missions will provide you with lots of equipment. If you want to try different types of weapons, this is the best way to do it. Because almost every time you get a different weapon as a reward. In addition, you will also win gold and gem. Most of your awards will have a timeout period but at least you will get them for free. Moreover, by completing a certain number of daily missions, you can also win a loot crate called “lucky box”. Permanent weapons and items are likely to emerge from this crate. 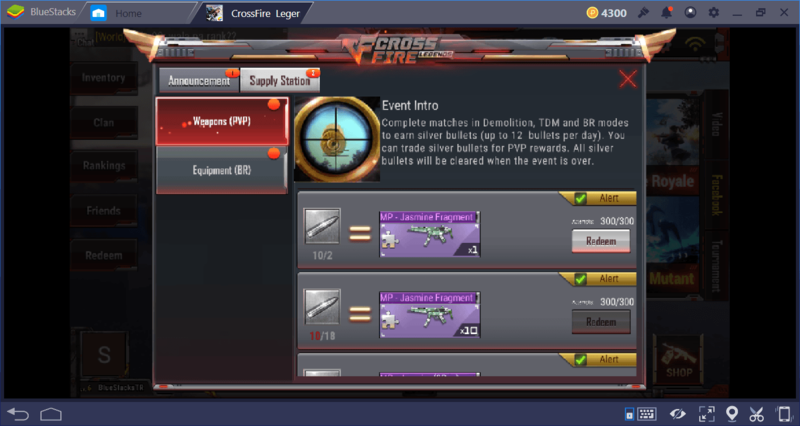 Playing Crossfire Legends modes will provide you with a special currency called “silver bullet” every time. Since you do not see them on the post-awards screen, you may not even be aware of their presence. However, by collecting a certain number of silver bullets, you can unlock rare weapon and equipment skins. 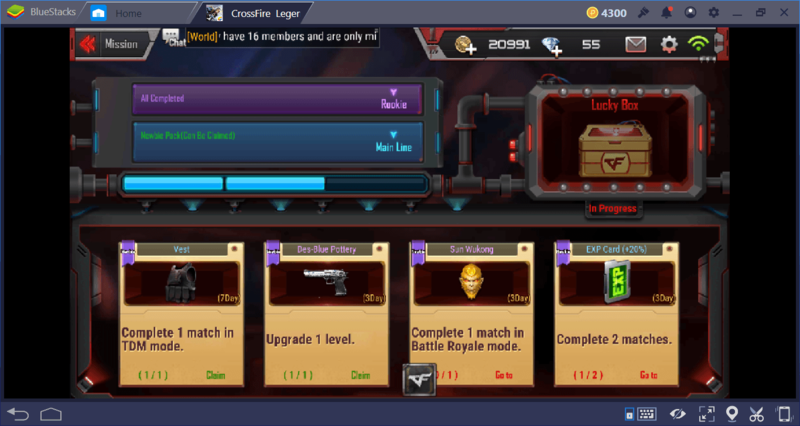 You can earn 12 silver bullets each day. Do not forget to visit the supply station every day after playing the game modes for a while, as some gun and equipment skins can only be unlocked with this method. Especially if you are playing with BlueStacks and using the keyboard and mouse, this dialog box is very useful: With just a simple click, you can communicate with everyone and ask for help, for example. 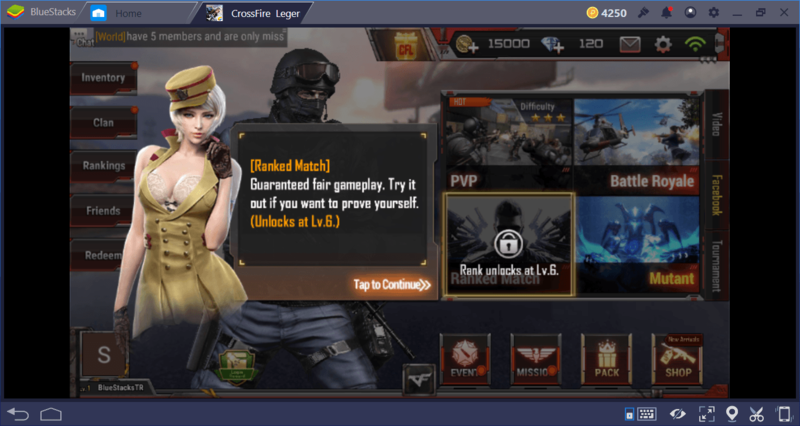 The ranked matches option becomes available at level 6, and from that point, you should focus your efforts on this mode. As we mentioned in our Weapons guide, this is the best way to obtain permanent weapons for free. 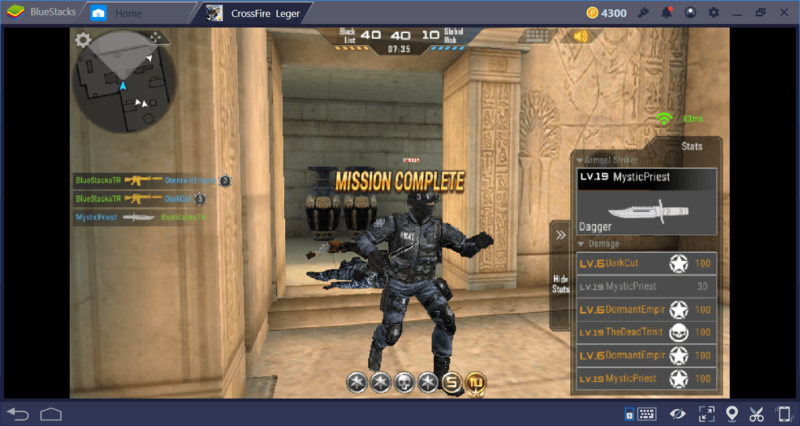 Collect rank points and buy equipment with them – Crossfire Legends awards skillful players. 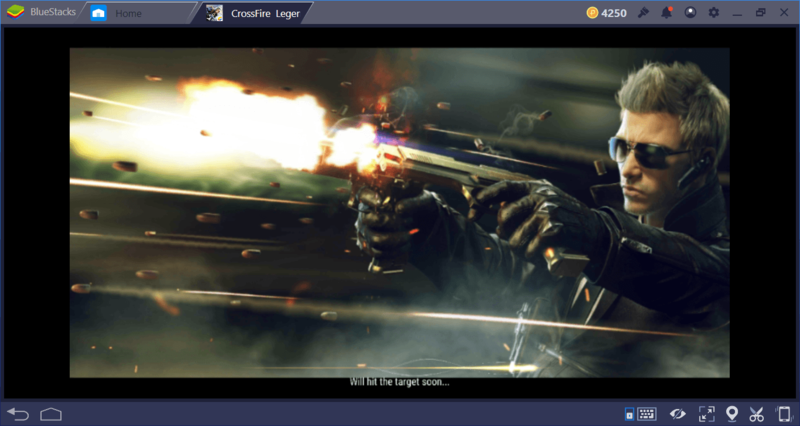 Using BlueStacks will give you the biggest advantage: Competitive FPS games require faster reaction times. 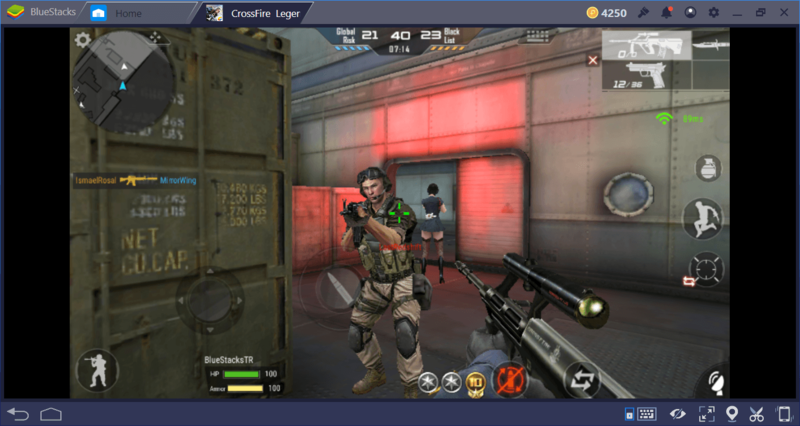 Thanks to the keyboard and mouse support of BlueStacks, you can aim and shoot much faster than your opponents. We highly recommend reading our guide for ranked matches too – it contains lots of advanced tactics that can be combined with the tips & tricks in this article.